As a result of the rapid growth of Wi-Fi in all business sectors, the demand for in-store Wi-Fi hotspots is steadily being embraced by retailers. Public Wi-Fi has become increasingly popular and is now an expected service throughout most of the retail sector. To make the best of their shopping experience, customers want a fast online connection everywhere they go, this way they can stay informed and compare products and prices at a moment’s notice on their portable devices. Though some in-store Wi-Fi networks already deliver a fast and secure Internet connection on almost all smart devices, this efficient in-store retail Wi-Fi does not come without a price. Currently, S&MB retailers are struggling to satisfy their Wi-Fi hungry customers with the type of connection that meets their expectations. Nowadays, with the overflowing amount of social media services and other user applications, also comes a large number of Wi-Fi users uploading and downloading data to their personal devices. This congestion has made it very difficult, not to mention expensive, for retailers to provide Wi-Fi access in their stores. Nonetheless, Wi-Fi is a vital tool for retailers in this Internet era. Despite the initial setup cost of provisioning a Wi-Fi network, it is an expense that can increase a business’ social visibility and customer satisfaction. While implementing the correct network is fundamental for public Wi-Fi to succeed, knowing how to manage and monitor the deployments and correctly use the data gathered by Wi-Fi is also key. It is imperative that retailers ‘get on the bandwagon’ while it is still within their reach. From here on, it will only become increasingly difficult as the volume of Wi-Fi users is only increasing. A long-term approach that many retailer store are already adopting is the cloud-based management solution, like Tanaza. 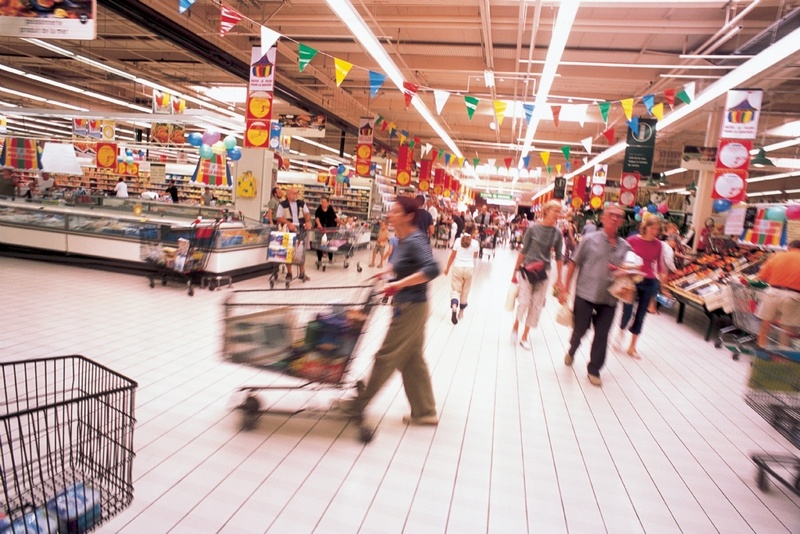 Large crowded retail venues, like the multinational corporation Auchan, have opted to install Tanaza’s multi-vendor software due to its easy deployment, and remote management and monitoring of access points in multiple locations. 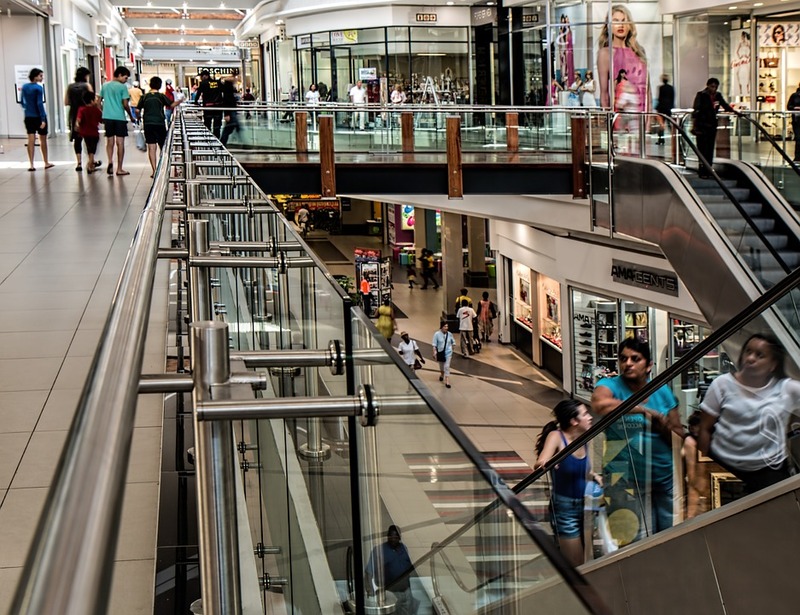 While avoiding paying sky-high prices for a networking solution, retailers can meet the high demand for reliable in-store Wi-Fi without hassle. For more information in-store Wi-Fi in the retail sector, read about the Auchan Project in Tanaza’s success stories.